More than one hundred construction professionals and clients joined the Constructing Excellence Kent club at the University of Kent’s Darwin Suite on the 15th July, to hear presentations from leading BIM software providers, an industry collaboration expert and educators from University of Kent and the further education sector. The theme for the event was BIM and the future workforce, combining a focus on the latest technology and software platforms, with the skills requirements of a future workforce. Leading software providers Bentley Systems, Cadpoint, Clearbox, Graphisoft, Solibri and Tekla gave quick-fire presentations focussing on their respective niches in 3D modelling/BIM and a Q&A panel session included input from Rapid 5D. Topics included the ‘open BIM’ movement which promotes the inter-operability of software platforms, new SME-friendly ‘pay as you go’ software licensing and the real world cost savings for clients who adopt BIM data outputs as a working asset. An exhibition area included demo stands with ‘on tap’ advice from qualified trainers able to advise delegates on specific functionality and integration with other software platforms for example. 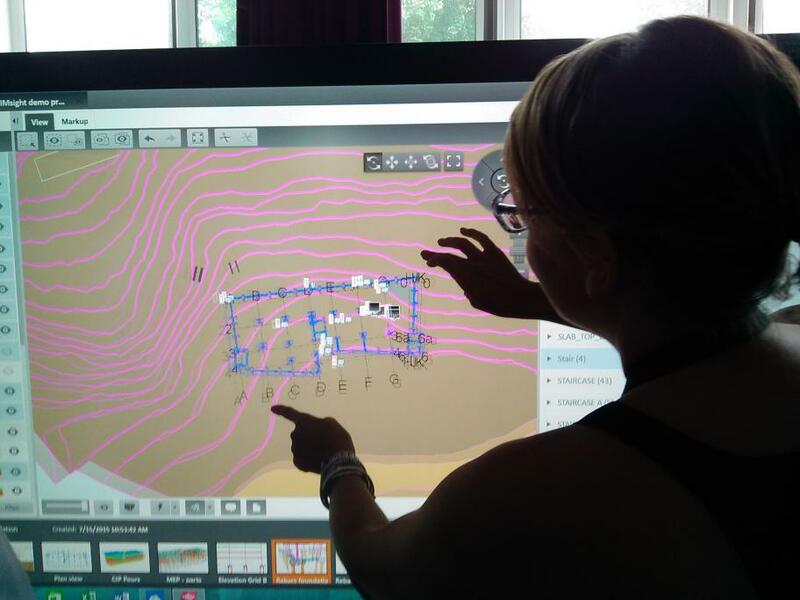 Maidstone-based NCS Technology also demonstrated a new interactive screen and Promethean 3D visualisation device, for clients and architects to showcase their designs. Delegates also heard from Greenwood Consultants regarding the surprising parallels between the approach of young gamers and a new building standard, BS11000 Collaborative Business Relationships. Continuing this theme of working together, presentations were given by Chloe Street of the University of Kent’s prestigious Kent Architecture School and further education expert Sue Graham; who each invited practical input from construction industry professionals looking to shape the vocational experiences of young people entering the industry. To learn more about the Constructing Excellence Kent Club, click here or contact us at Logic PM. As Constructing Excellence Kent Club committee members and advocates, our team would be happy to answer any questions you may have on how to get involved. Email: info@logicpm.co.uk or call 0203 397 7444.